This is how Breena Beauty Blending Pearl in BLACK looks like. The previous one, they have Blending Pearl in pink color and I’m going review is the new color which is black. 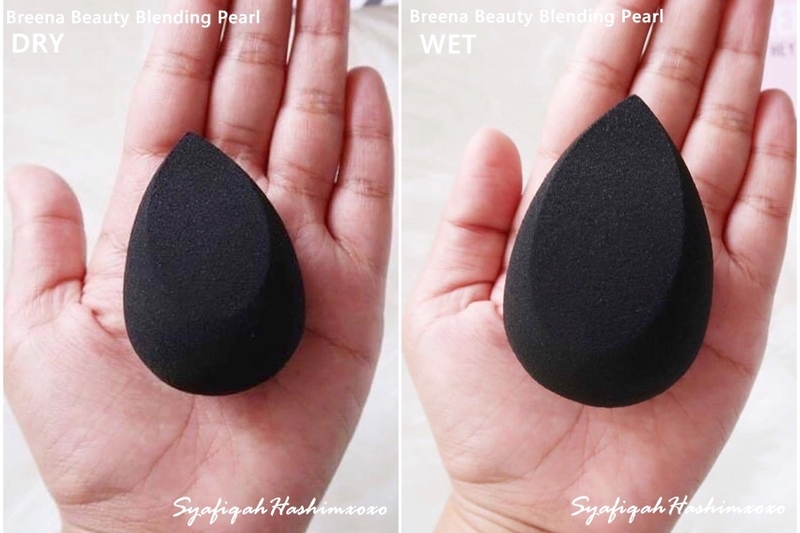 Everyone are going crazy over this new Blending Pearl in black This blending pearl is a soft latex-free beauty sponge which means that don’t used latex in this beauty sponge. It is so soft either you use it when dry or wet. It has pointed tip which is good for certain area that is hard to reach like under eyes and nose area and it is also spot correcting. It has the curved size where it is soft and bouncy at the time. The flat surface is for more high-coverage finish and power “baking” application. Basically the blending pearl can be use every angle. I especially love the flat surface and the pointed tip part! This is the comparison look when it is dry and wet. When I say wet it does not mean the beauty sponge has to be fully wet like you can see the water drop. You need to squeeze out the excess water from the blending pearl before you use it. The Blending Pearl will expand in size and become much more softer when it is damp. It also can be used when it is dry or semi dry for face powder application.. Here some short video showing how I used this Breena Blending Pearl. Use dap-dap motion where you can bounce and rolling motion. 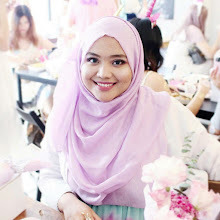 Best method to use for foundation, concealer, cream contour and even even powder makeup. I personally love this. 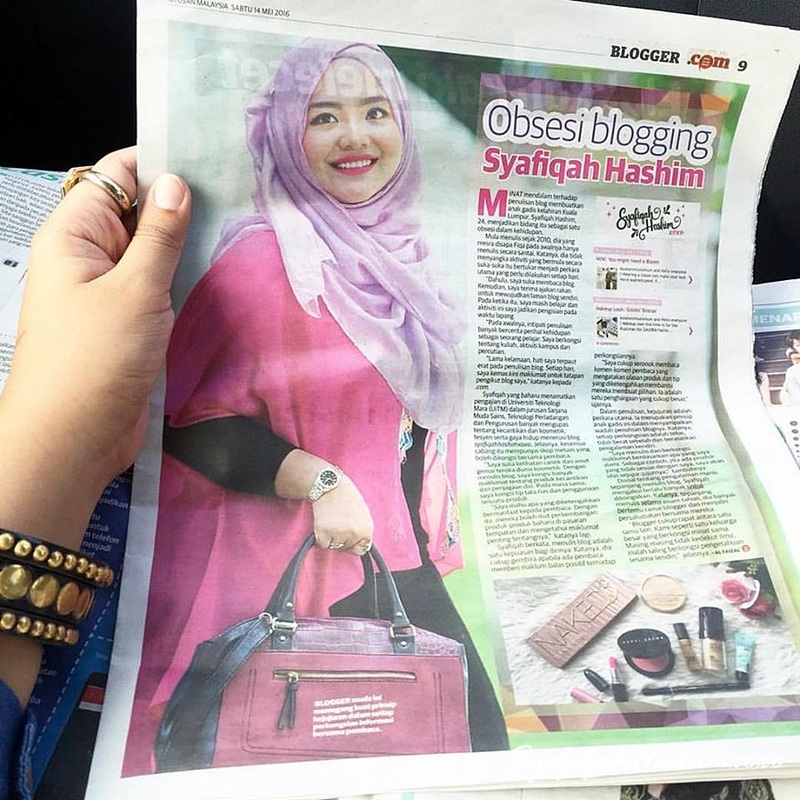 Suitable for beginners and even professional makeup-artist. I hope you find my review helpful for you.